CLUBS, CLUBS AND MORE CLUBS!!! Come and check out our superb range of clubs including top brands TaylorMade, PING and Srixon..... at extremely competitive prices!!! 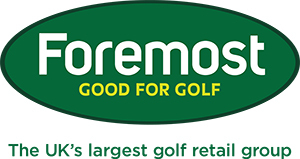 Demo clubs are available in mens/ladies and senior!